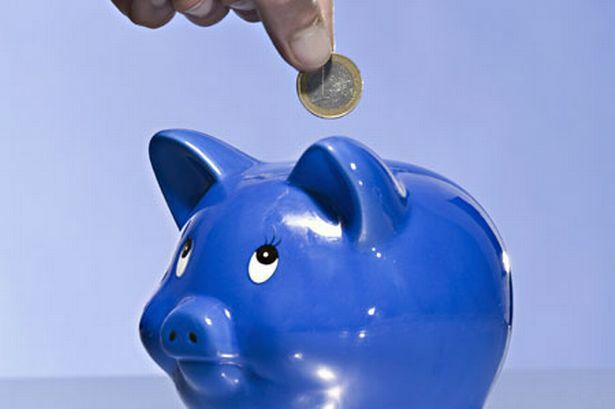 There are a number of easy access savings accounts that you could consider. Many banks offer accounts that help your money grow, an example is BM savings. You could set up automatic transfers into your savings account, and not look at them till a specific time. Consider the money in these accounts untouchable. Whenever you have any change in your wallet, simply throw it in a piggy bank or a jar of some kind. Then once or twice a year you can have a rolling party at which you roll your loose change and see how much you can actually save in a year without thinking about it. For example you could use it as spending money on a trip. We all have some things that we simply don’t like to do. So decide on a salary for yourself when you finally clean out the garage, or head back to the gym. It just might be the incentive that you need. That way if you want to buy something frivolous, you know you have to ‘earn’ it, first.